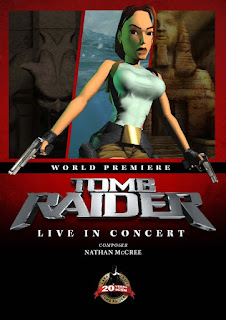 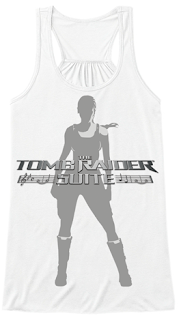 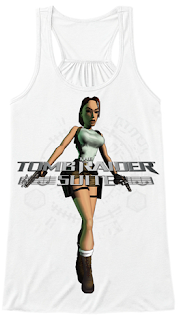 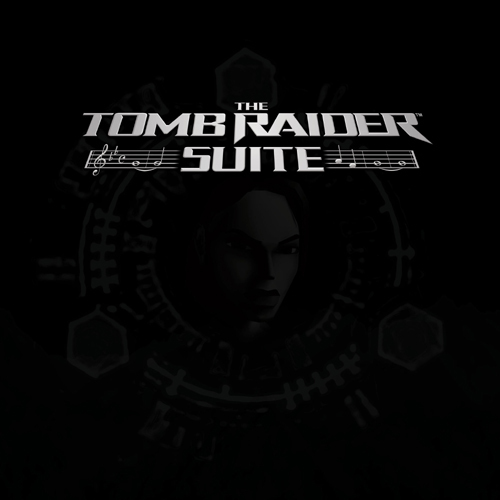 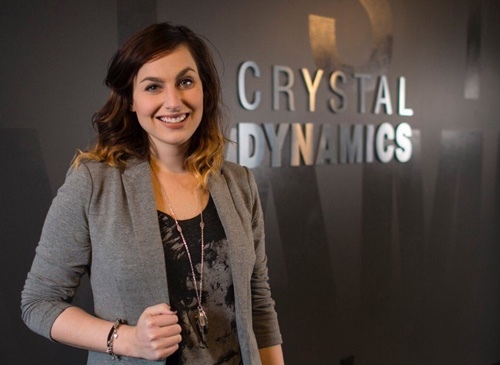 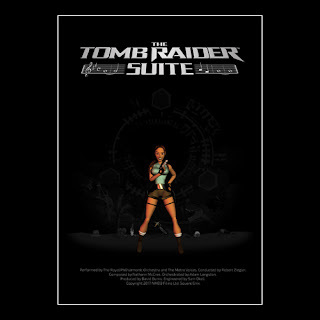 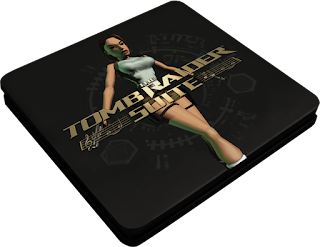 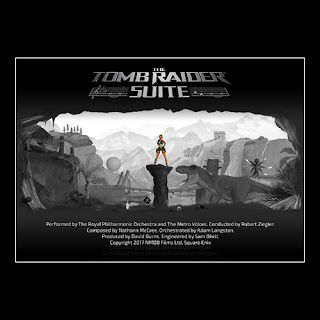 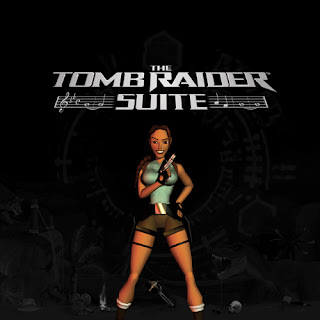 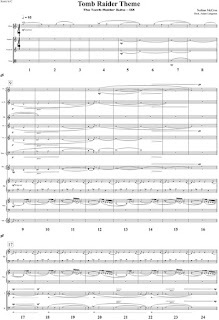 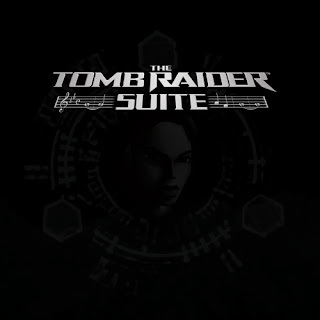 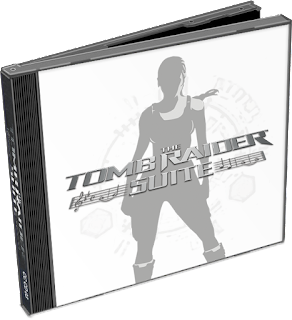 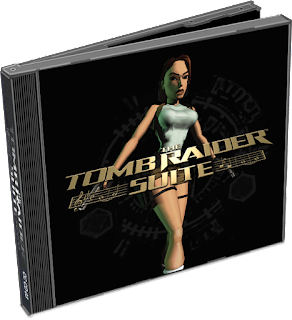 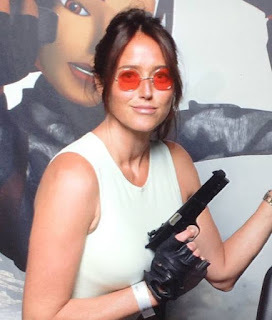 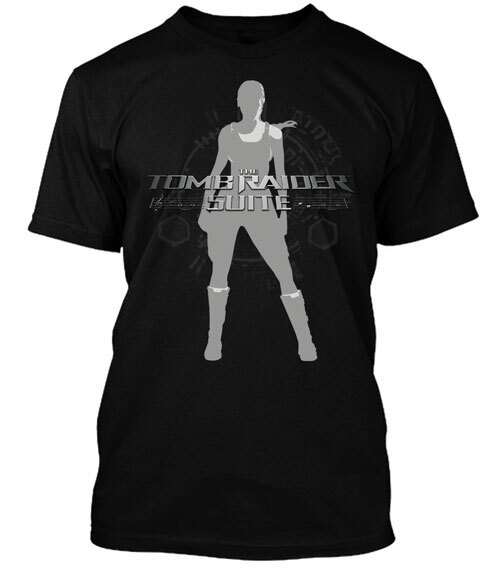 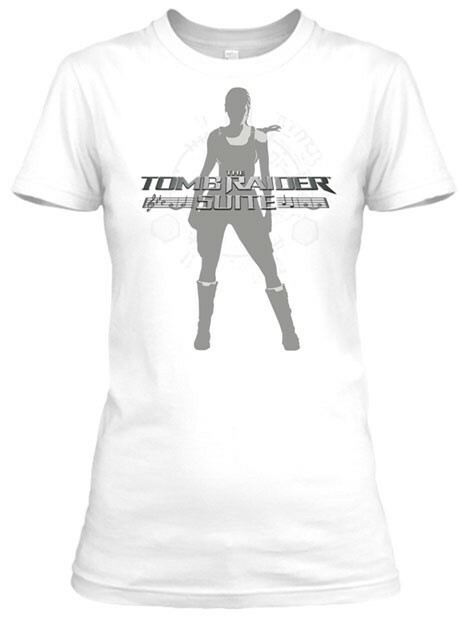 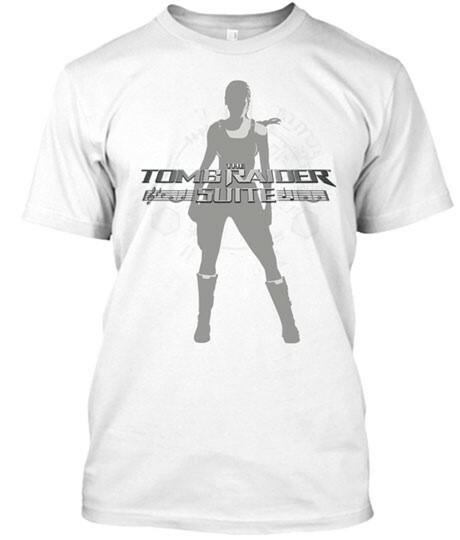 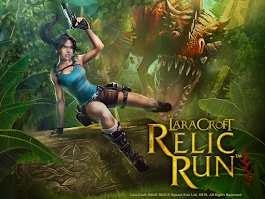 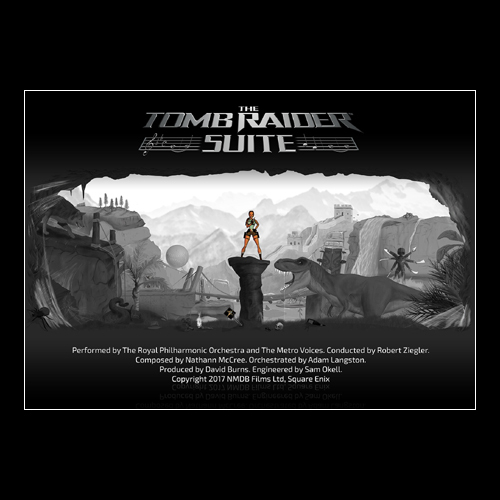 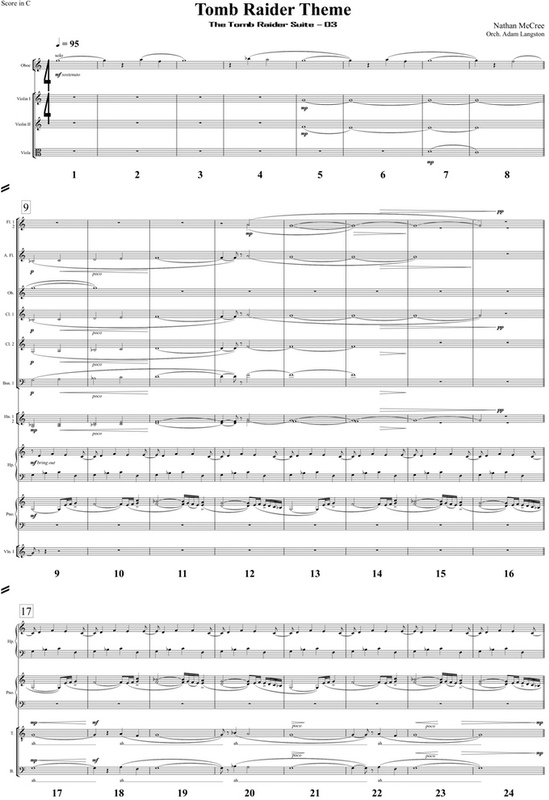 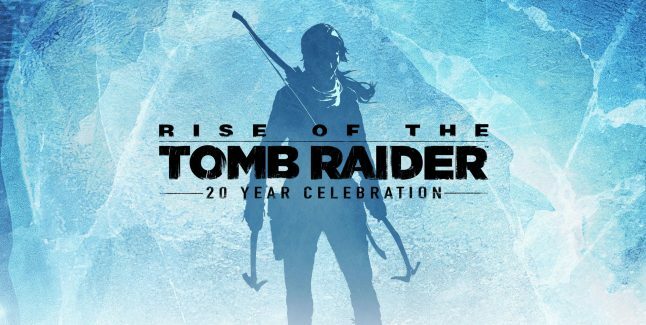 The original composer for the first three Tomb Raider games, Nathan McCree, has written The Tomb Raider Suite. 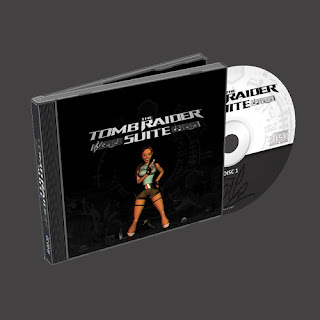 A collection of the most memorable tracks, reworked and extended for our listening pleasure. 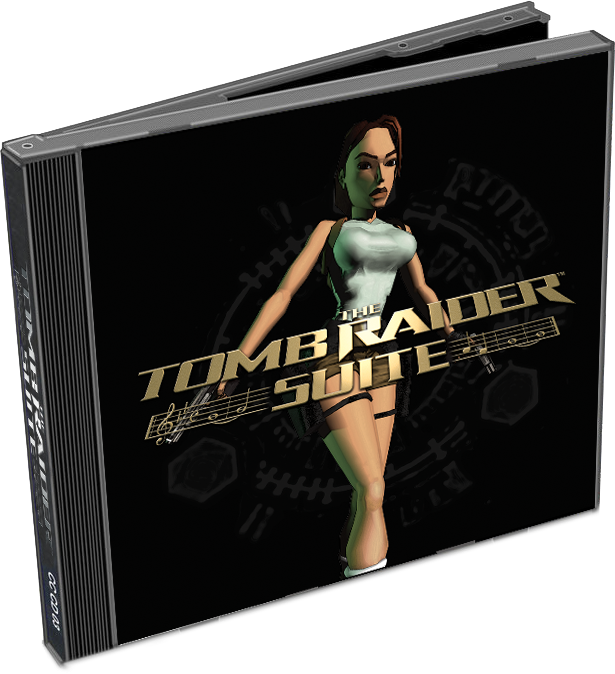 A Kickstarter campaign was ran in 2017 in order to fund this nostalgic project. 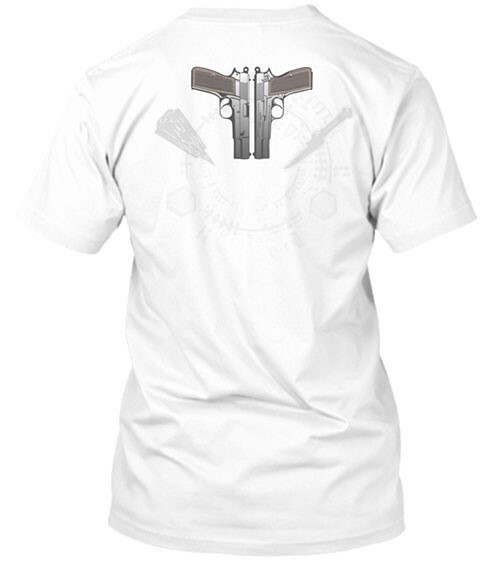 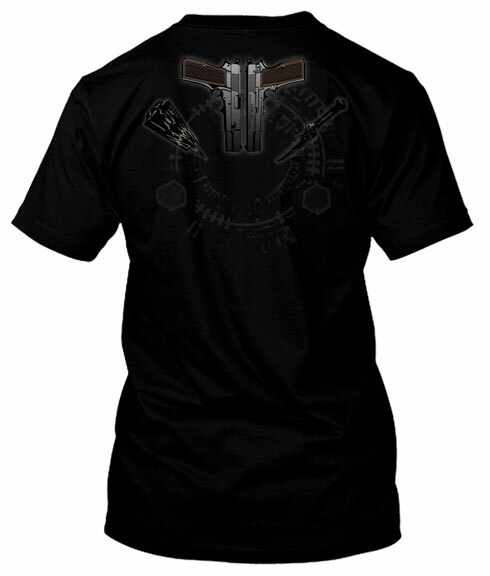 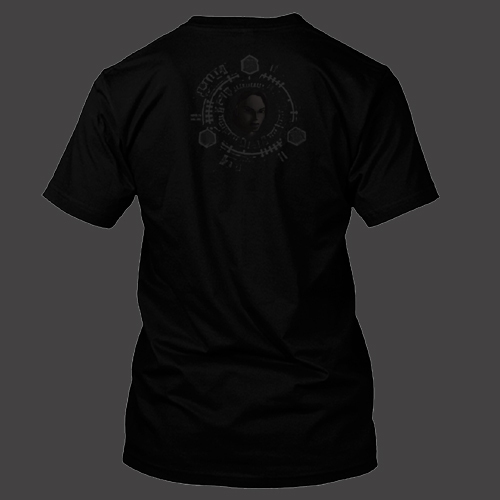 The backing came in well over budget at a whopping 121%. The album in in the final production process and will soon be ready for worldwide release. 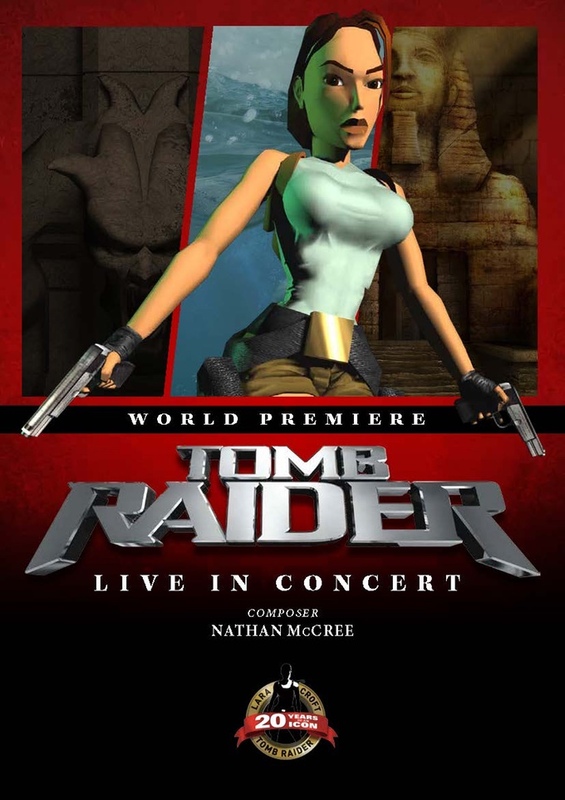 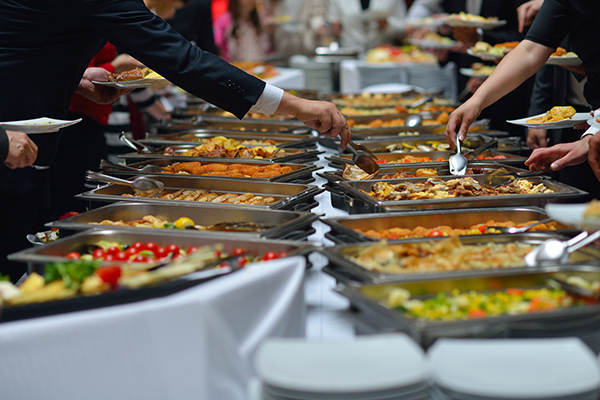 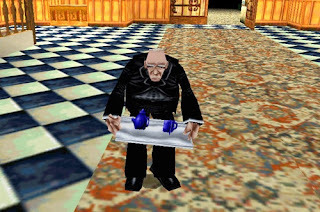 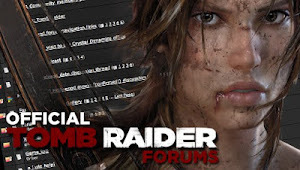 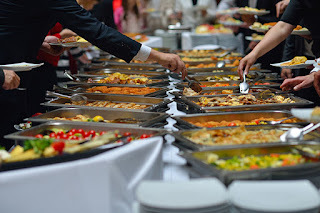 Be sure to visit the Official Site to find out more about Nathan McCree, the original composer for the classic games, get tickets for the upcoming "Buffet Receptions", info on the "Tomb Raider Live" concert, behind the scenes at the Abbey Road Studios recording sessions, and more! 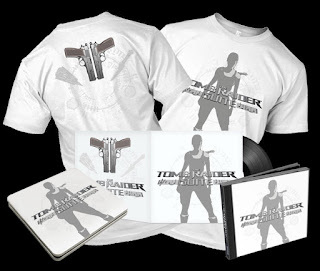 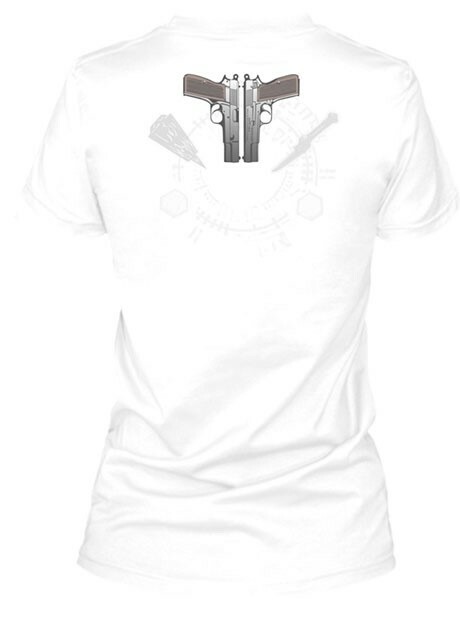 Plus you can pre-order new merchandise not available previously during the Kickstarter campaign, including the retail version of the album. 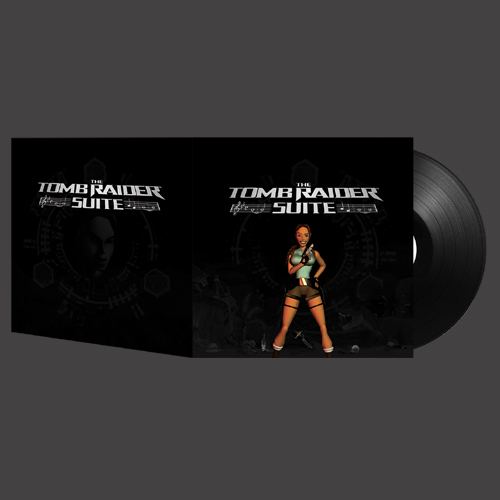 The artwork for the double Jewel CD, double Deluxe CD, and the double Vinyl Record will be exclusive to the Kickstarter campaign. It will not be used again for the commercial releases. 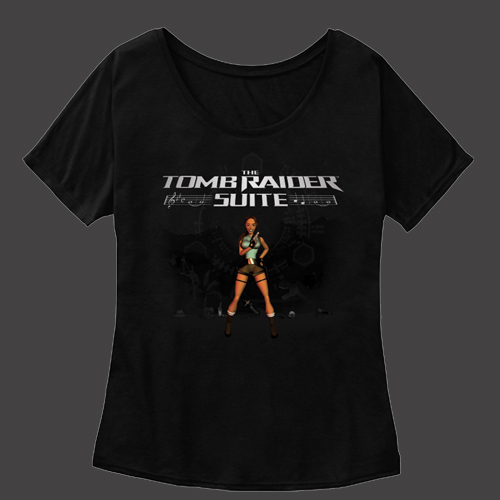 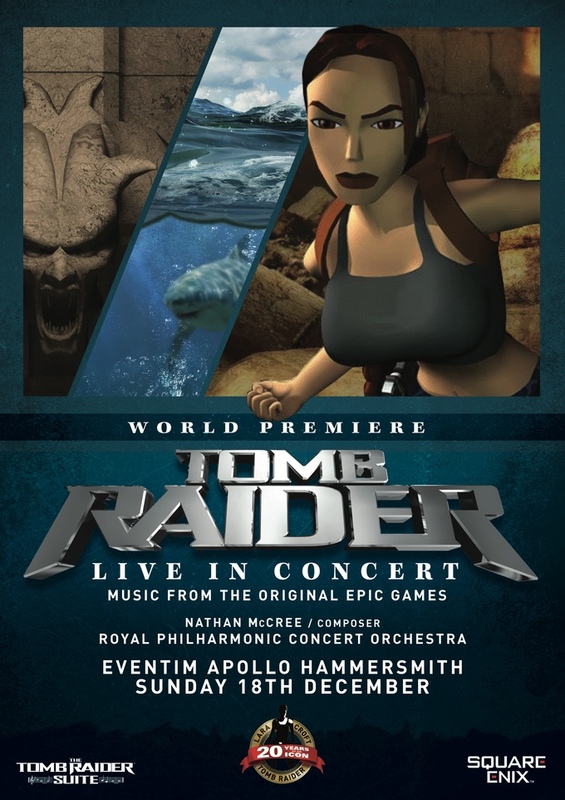 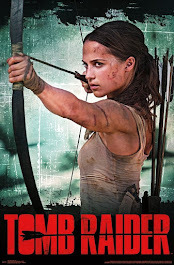 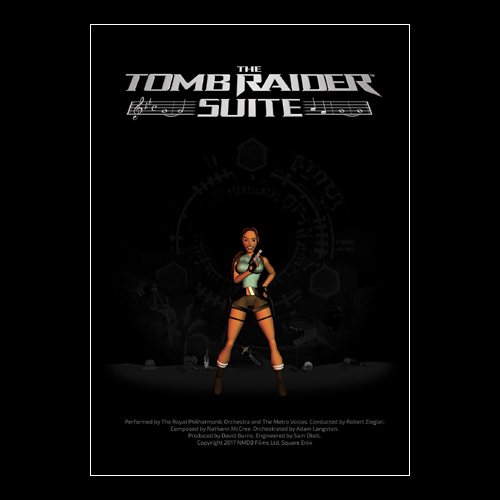 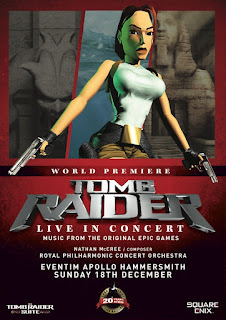 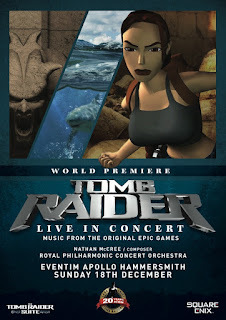 The Tomb Raider Suite: Live in Concert "In the Blood"